President Russell M. Nelson asked for reverence as he announced the construction of eight new temples during the last few minutes of the Sunday Afternoon Session of the 189th Annual General Conference of The Church of Jesus Christ of Latter-day Saints. 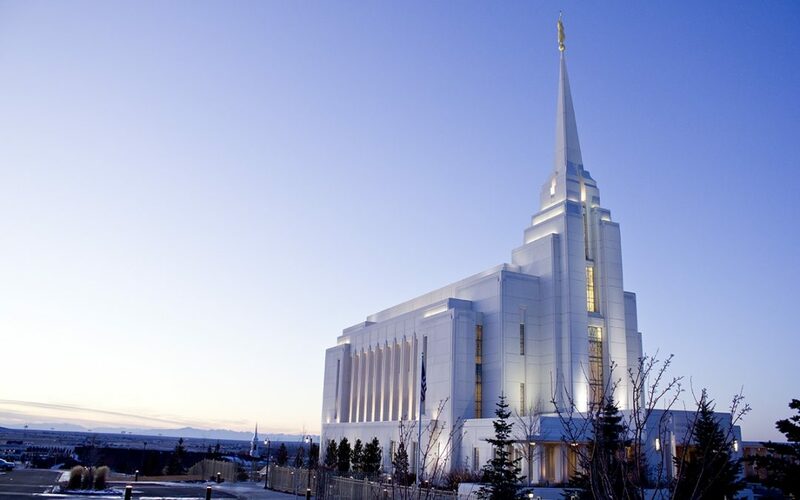 “Brothers and sisters, we regard a temple as the most sacred structure in the Church. As we announce plans to construct a new temple, it becomes part of our sacred history,” President Nelson said. Details on the renovation of the Salt Lake Temple, Temple Square, and the adjoining plaza near the Church Office Building will be announced on April 19. In addition to these renovations, President Nelson announced the Manti and Logan temples will be updated in the coming years. Details in these additional renovations to pioneer era temples will be announced as they are planed. The Church has 162 temples currently operating, with an additional 47 under construction or announced, bringing the worldwide total to 209. Members of the Church meet every six months for General Conference in the Conference Center, broadcast to a world wide audience estimated to be in the millions. Those who wish to watch the conference can do so at the Church’s website.